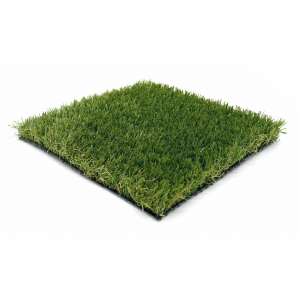 Transform your garden with this brilliant value 25mm artificial grass! 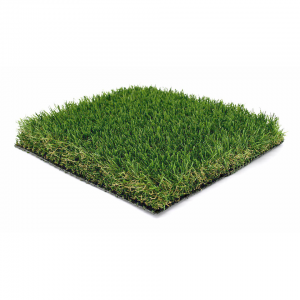 Perfect for transforming your outdoor space on a budget, UV resistant, pet friendly and green year round! 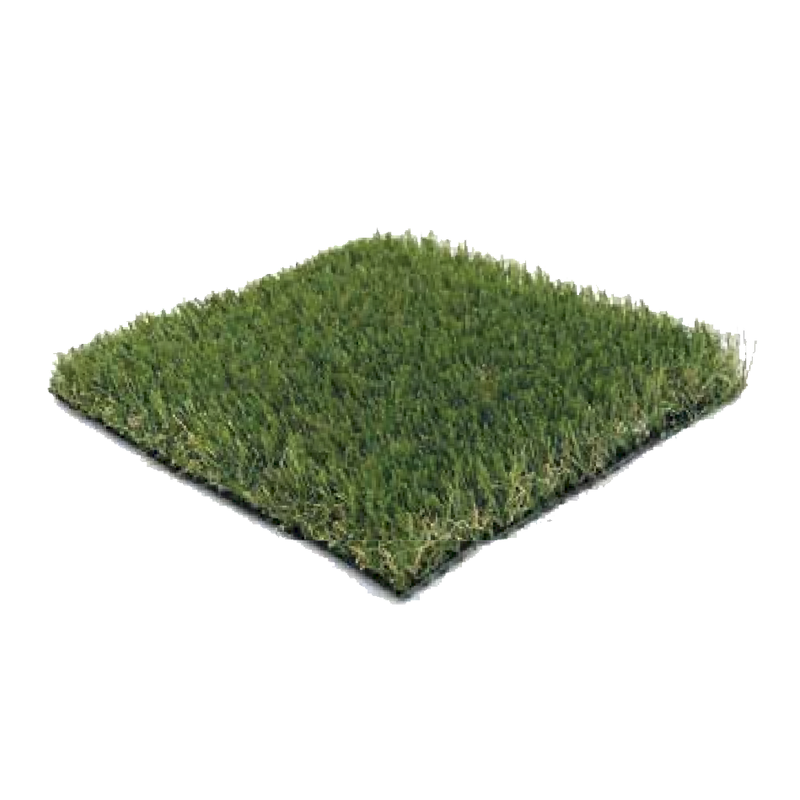 Perfect for homes with children! 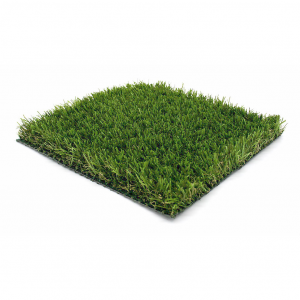 Pet friendly artificial grass that is easy to clean and stops digging!